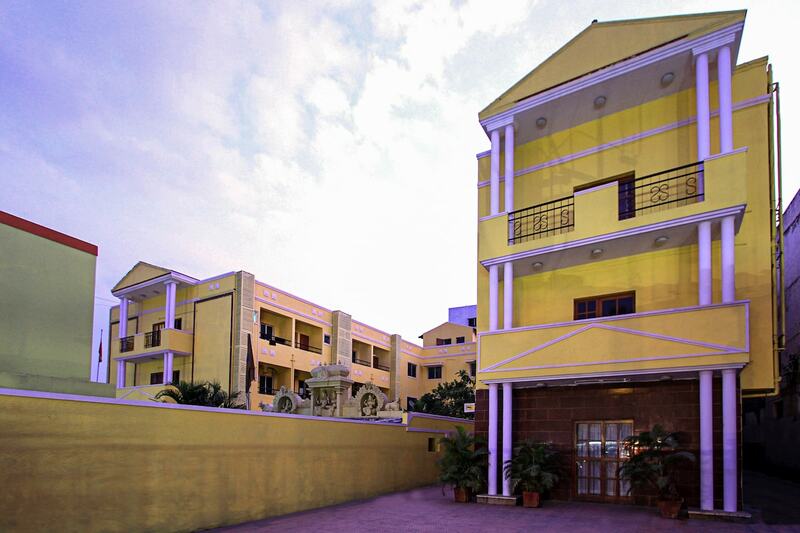 StayEasy offers a comfortable and a homely stay to all its guests. Some of the rooms have wooden floors and are well-furnished. The rooms have ample space and also have a balcony. The curtains make the room look charming and beautiful. The room has a chair, table and a side table. The in-house restaurant in the hotel is a good place to indulge yourself in delicious food. It also has a banquet hall and dining area which the guests can take advantage of. The hotel offers laundry facilities, free WiFi access, parking space and accepts card payment.